Received on time. Updates were greatly appriciated and yes suppord information was easy to find. My items were well received by the lasies that were lucky enough to get them. Yes, I just received it today (as I had it delivered to my winter home in Fl-snowbird) and have been showing everyone about it. 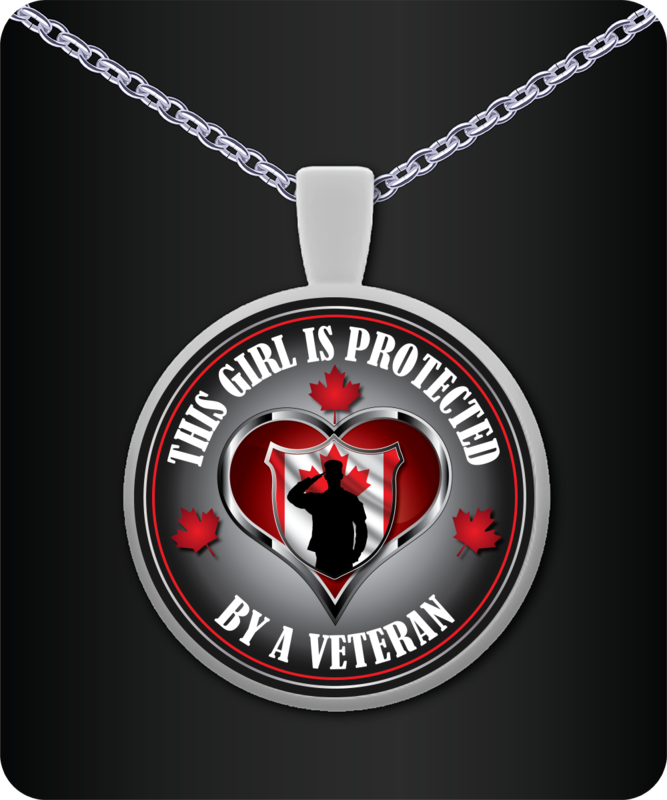 I too am a Veteran and will wear it proudly. Thank you for the quick service and delivery. I think this is the best thing I have ever seen. How cool it would be to have some of these for children of military personnel.